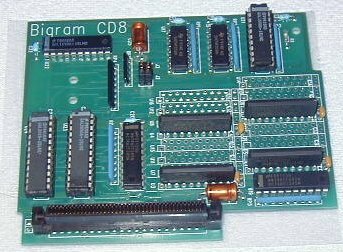 Image of BigRAM CD8 installed. 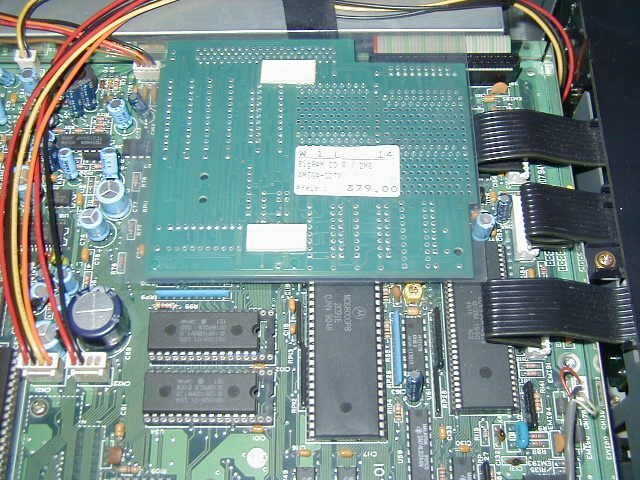 RAM must be added in steps of 2MB. Page contributors: Andreas Schmidt, Jürgen Weiß.